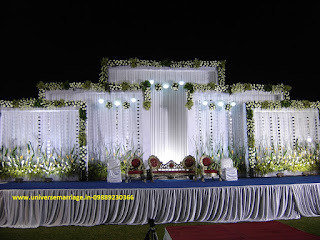 We are wedding decorators located in Varanasi UP. We're passionate about wedding decorating and it shows in the work that we do! Please check out some of the Thankyou note that we've received from our valued customers to see why choosing us to decorate your wedding is the right choice! Our purpose, priority and dedication is to make your wedding decorations, exactly what you want and better than you imagined them to be! 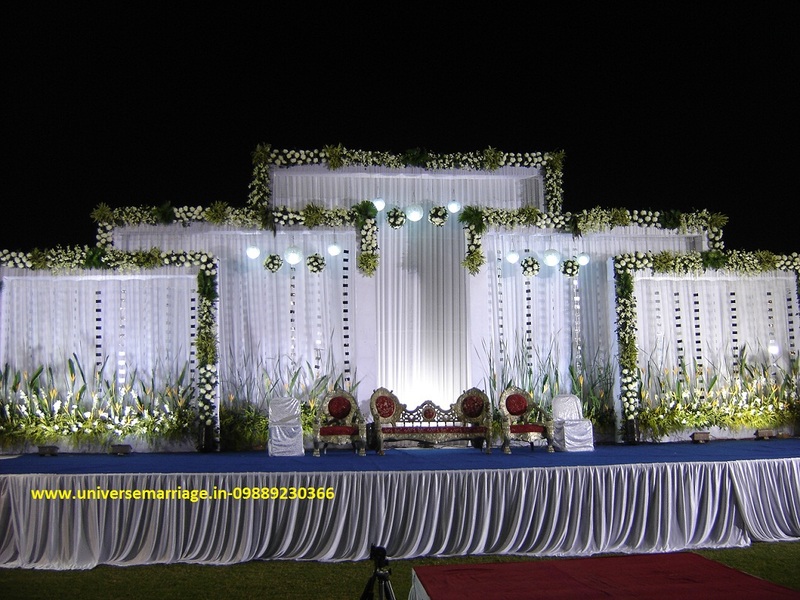 We will work hard to transform your venue into a paradise that honours your style, imagination and budget. You're invited to come in for a free consultation, by appointment, to discuss your wedding decor requirements and to look through some of our past work. Together, we can design your entire wedding from start to finish...just the way you want it to be!